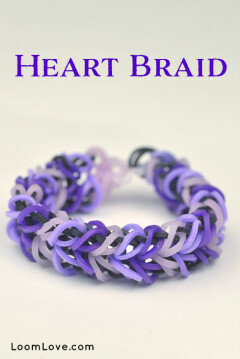 Learn how to make an Entwined Hearts Bracelet. 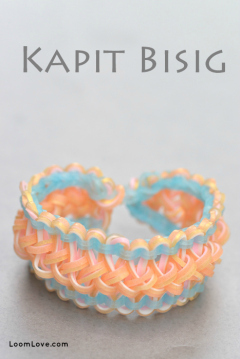 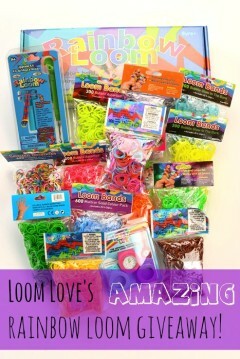 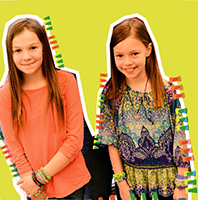 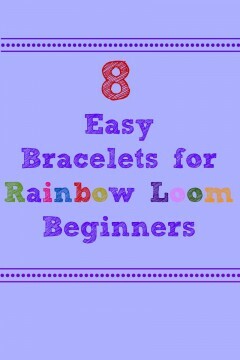 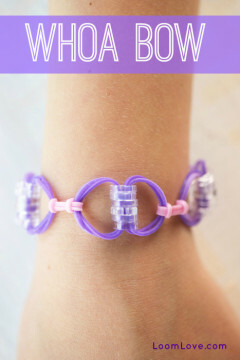 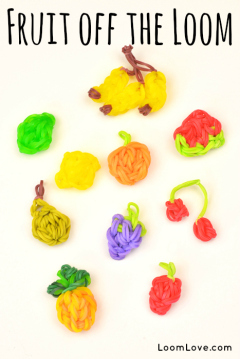 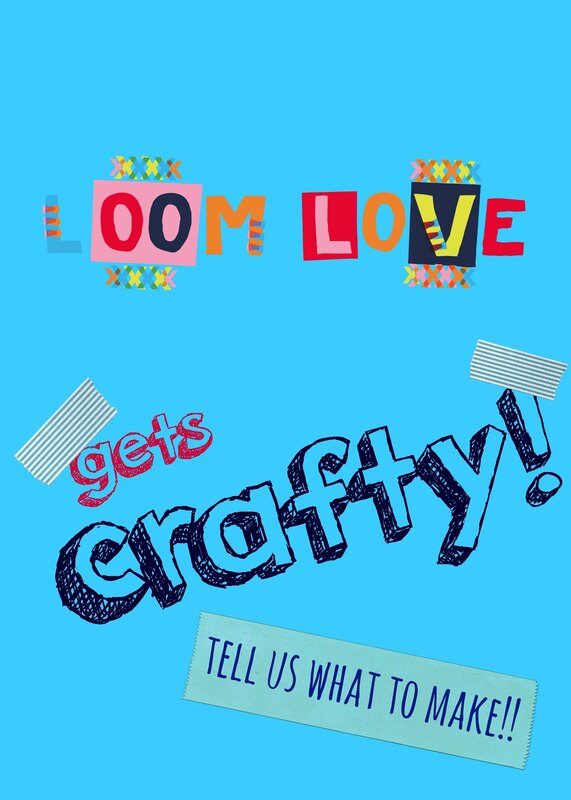 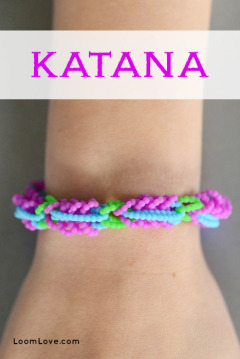 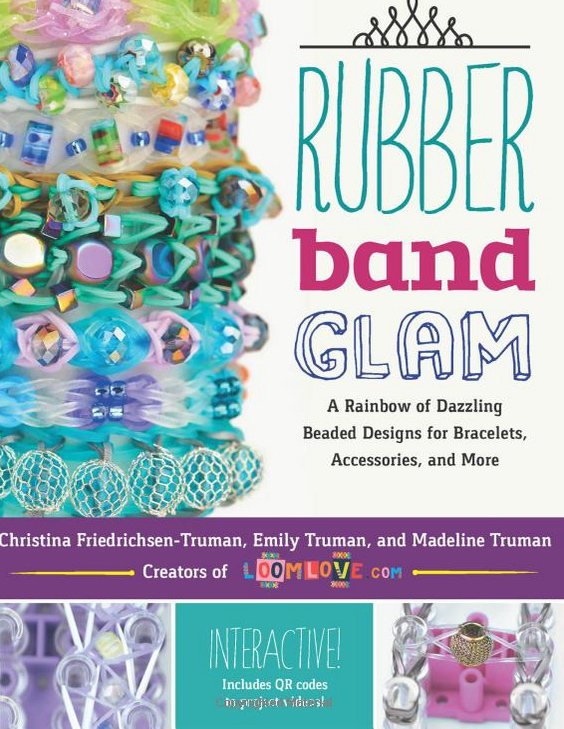 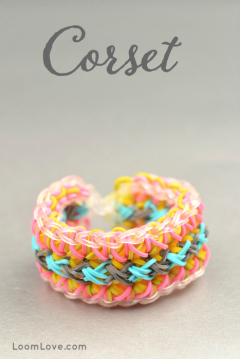 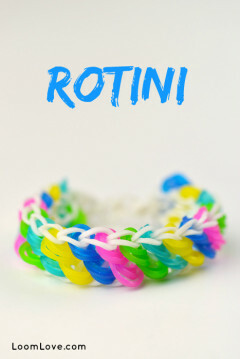 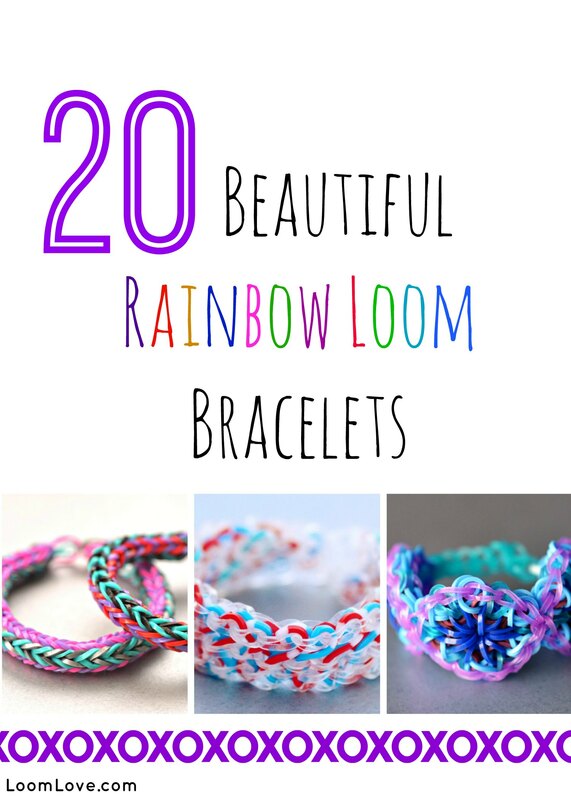 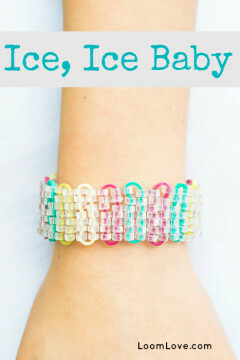 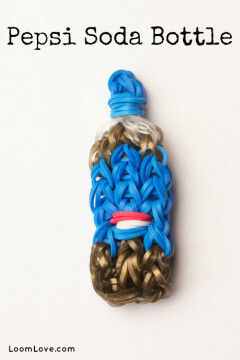 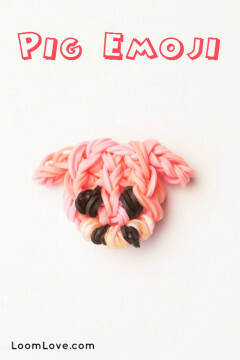 Learn how to make a Rainbow Loom Whoa Bow Bracelet. 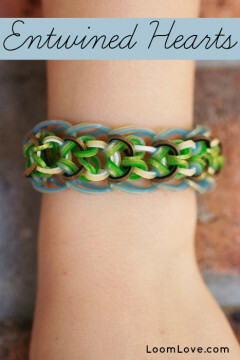 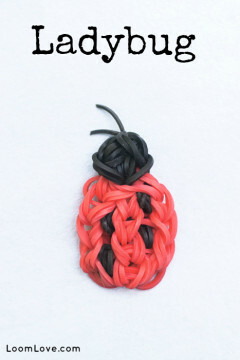 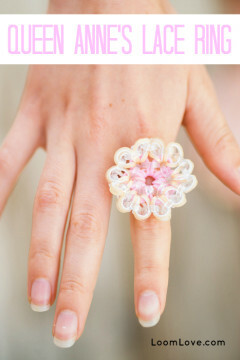 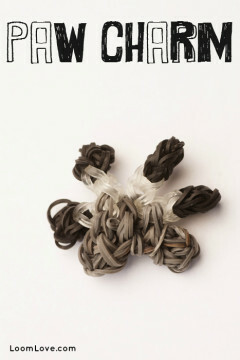 Learn how to make a Shelly Vines Bracelet.